The world of retail is changing and with technology constantly surging ahead, it's a good time to bring some of those advancement to your business. Services like OpenBravo give you a way to capitalise on mobile technology and reactive software design to provide excellent custom service, whatever your business might be. 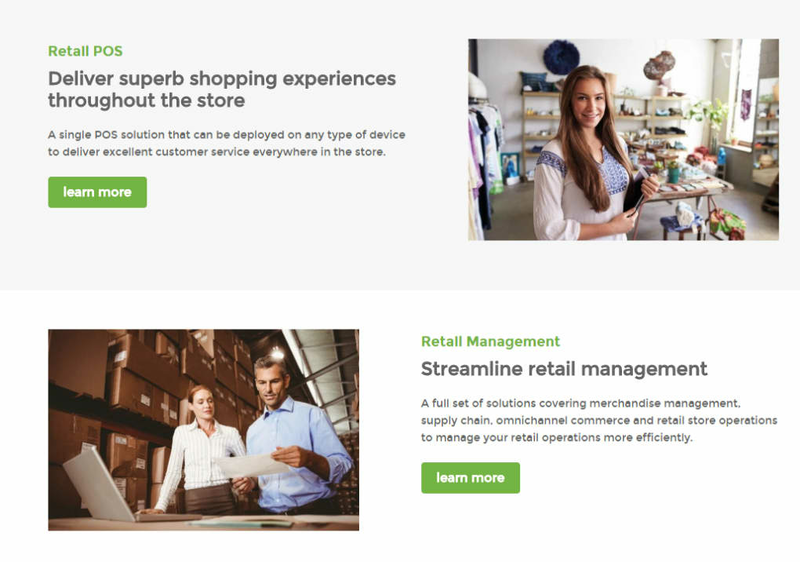 For those with a decent understanding of retail software, OpenBravo should be familiar. It's POS (Point of Service) software that allows you to serve customers, take orders, check stock levels and a host of other necessary tasks for retail business. The open source nature means that if you spend time working on it, it's a flexible and adaptable tool. Finding appropriate modifications online or commissioning changes are both very doable. That entirely depends on your business, the amount of turnover you have, the kind of customer interaction you experience and what you want to build for the future. There are more robust and more complete systems out there, but they come with a larger pricetag. OpenBravo is based on cloud technology which can be a big plus or a big minus for businesses as well, depending on how you view the security of cloud technologies. It's really a decision you need to take into careful consideration. What do you think about OpenBravo? Do you recommend it? Why?